Do you have a guest bedroom in your basement that is in need of new flooring? 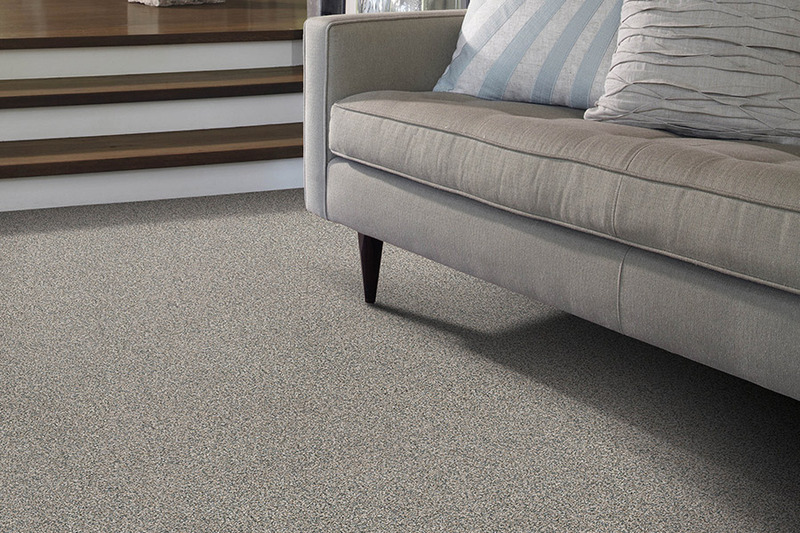 Many basement bedrooms do not have any windows or natural light so it is important to consider the color of carpeting that you are choosing for your space. Your carpet directly contributes to the look and feel of your room, so it is important to get carpet that matches the mood you are trying to create. 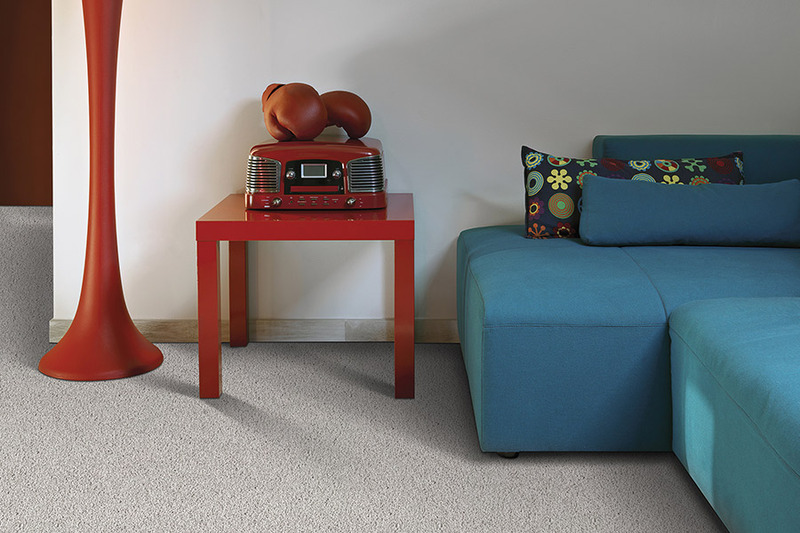 Lighter colored carpet can help the room feel bigger and more spacious. Light and bright bedrooms feel welcoming and lighter neutral tones are a great choice for this type of space. Going with a neutral color for your carpet means you can mix and match colors from the artwork in the room, to the bedding and sheets, to pillows and accessories.